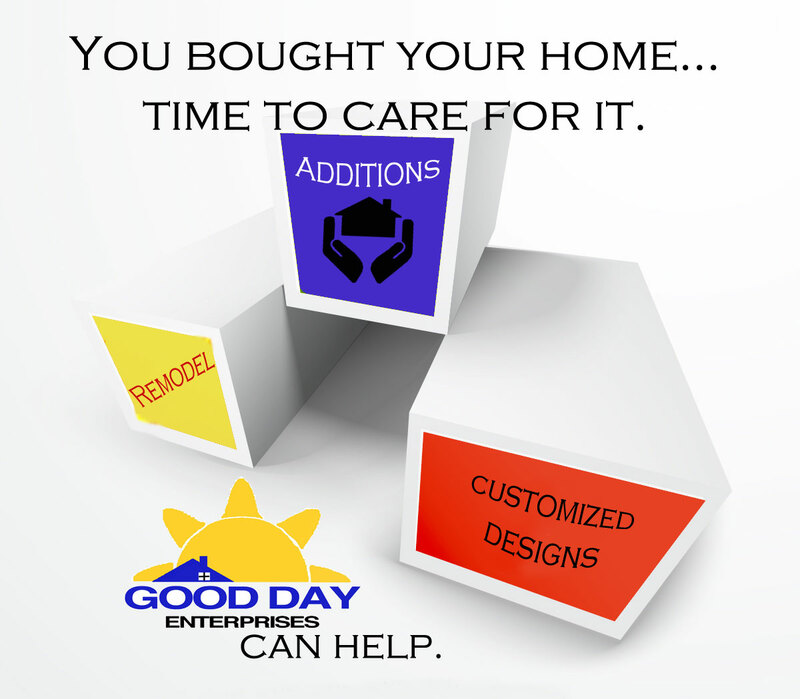 After major damage from tragic events like fire, water, or natural disaster, Good Day Enterprises has the key to restoration. 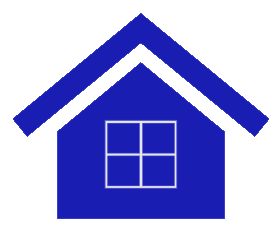 Giving you your home back after needed renovation with sensitivity to your situation is our mission. 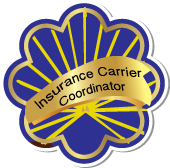 We handle necessary phone and contact with Insurance carriers for you. 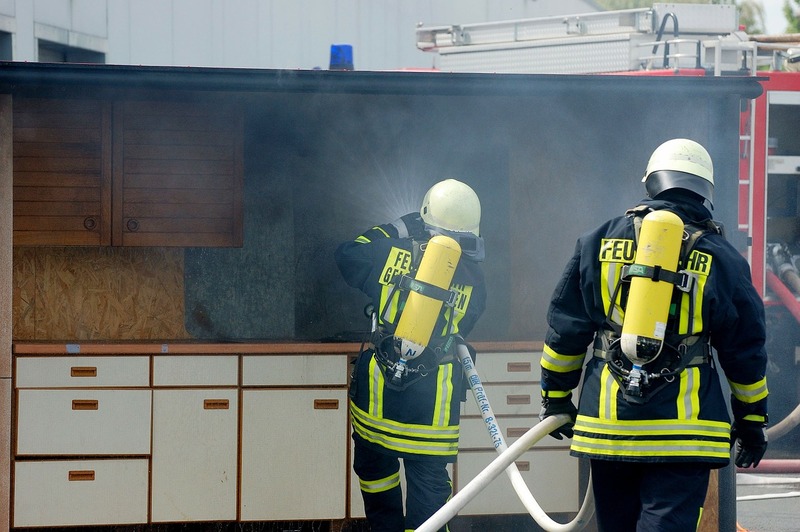 After inspecting your home for damages, we collect the insurance deductible up front. We then work with the insurance company to receive money for all repairs. We handle everything from water damage to general repairs, with the exception of foundation work. How we handle water damage. We use dehumidifiers, water extractors, and fans to dry up any rooms suffering from water damage. We then remove any damaged materials, including carpeting and dry wall. We mitigate damages by tarping the roof and protecting your home from the elements.